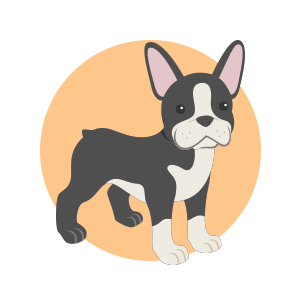 With over 20 breeds, all from reputable breeders, we are sure you will find your perfect puppy! Your next puppy is just a phone call or visit away. The Puppy Store in St. George, Utah is the best local pet store, with puppies for sale starting at $795. Located just a short drive from Las Vegas, The Puppy Store is a great place to pick your next four-legged friend. 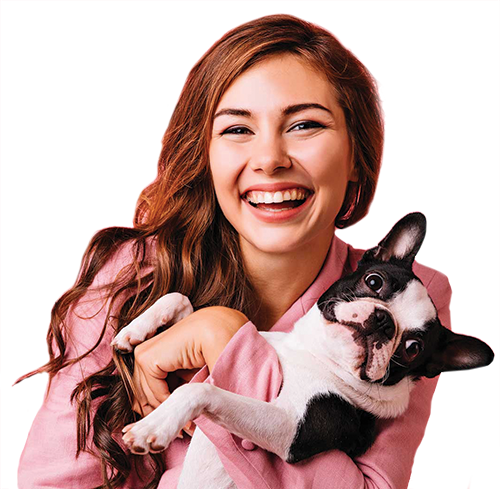 Choose from our selection of the best dog breeds available, all healthy, happy, and from reputable rescue partners. All of our puppies come from reputable breeders who are licenced, in compliance, responsible and held accountable. 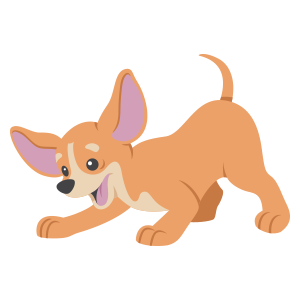 Every puppy is vet checked a minimum of 5 times, dewormed and treated for common puppy aliments. 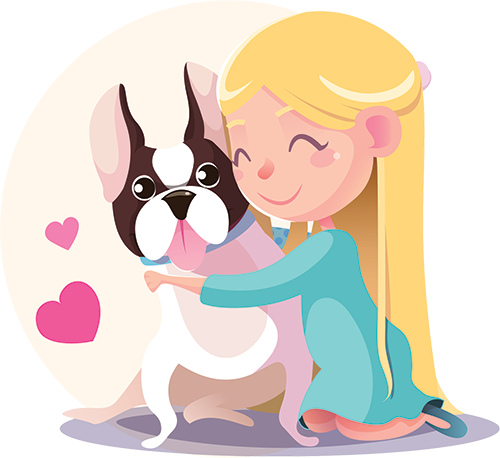 Our one-year Genetic Health Guarantee covers medical bills associated with yourpuppy (heart, liver, lungs). 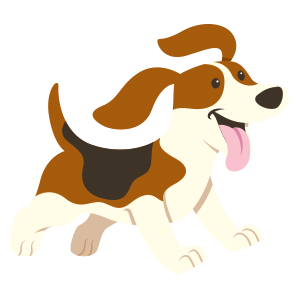 Beagles are intelligent, affectionate, and make fantastic family companions. They are energetic, alert, and extremely friendly. 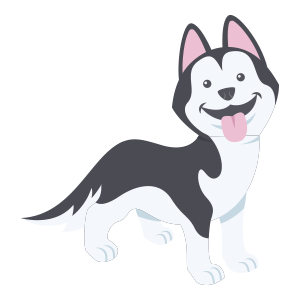 The Husky has an independent spirit with bountiful energy. They are always up for going outside, taking a hike, and exploring the high country. 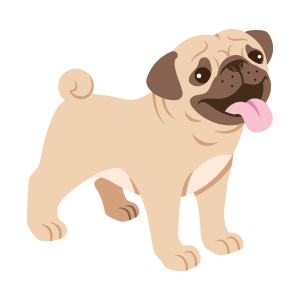 The Pug is characterized by its deep wrinkled head, large dark expressive eyes, and flat smiling face. 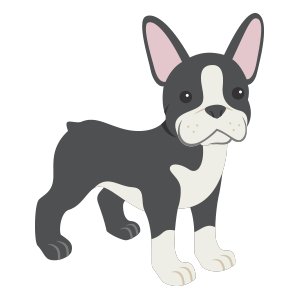 This breed comes in silver, apricot, fawn, black overall, or with just a black mask on the face. Pugs are said to be the clowns of the dog world. 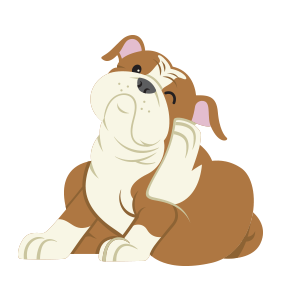 The English Bulldog is often viewed as brave and courageous, but they are also easy going and loyal companions. The Bulldog’s iconic appearance with low slung body, broad shoulders, with short legs.